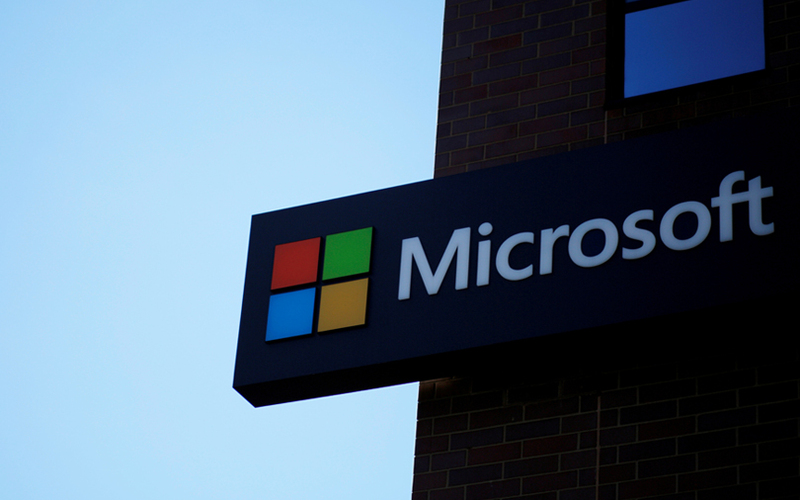 Microsoft has said the next major update to Windows will support artificial intelligence, allowing developers to deploy their AI innovations to the users of the operating system. Every developer building apps on Windows could use AI to deliver engaging experiences, the firm said. This will become possible as the update will allow Windows to run Open Neural Network Exchange (ONNX), which is an open ecosystem for developers of AI. "The update, when it happens, will bring hundreds of millions of Windows devices, from Internet of Things appliances to HoloLens to two-in-ones to desktop PCs, into the ONNX ecosystem," Eric Boyd, Microsoft's vice-president for AI, data and infrastructure, wrote in a blog post. Microsoft, with Facebook and Amazon Web Services, started ONNX 1.0 in December. "With ONNX, developers of AI can choose the right framework for their task; framework authors can focus on innovative enhancements; and hardware vendors can streamline optimisations," Boyd explained. Boyd said that, after the update, developers can create and train AI models built on ONNX using Caffe2, Chainer, PyTorch, and Microsoft Cognitive Toolkit, and others. They can also convert AI models from SciKit-Learn and CoreML into ONNX models. Also, they can obtain pre-trained ONNX AI models from the growing ONNX model zoo. Boyd said the new update will help data scientists offer newer innovations faster. In January, Microsoft said it had developed an AI application that could turn text into images.